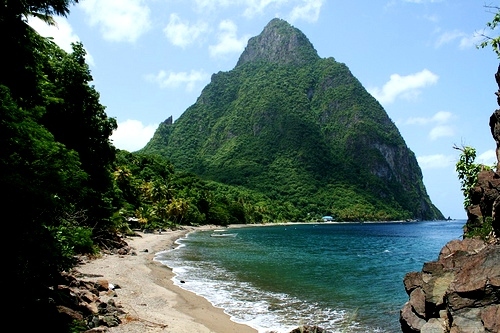 Jerome Taxi Service is honored to be selected by you as you visit St. Lucia. 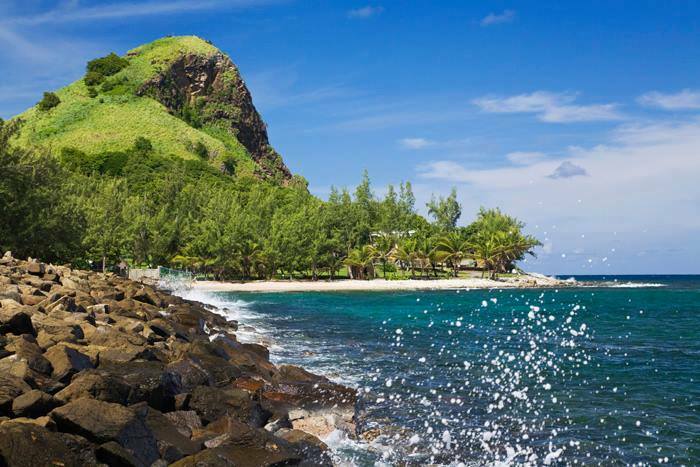 We will make your stay in St. Lucia an enjoyable and memorable one. We provide quality services that exceed the expectations of our esteemed customers. We build long-term relationships with our customers and clients and provide an exceptional customer service. We believe in treating our customers with respect and integrate honesty, integrity and business ethics into all aspects of our business functioning. Our priority is customer satisfaction and therefore we strive for professionalism. Our many years of experience, enable us to give you the best services at the most competitive prices and we ensure that our well-trained staff is always punctual, friendly and ready to serve you! Jerome Taxi Service offers a wide range of services such as adventurous land and sea tours. 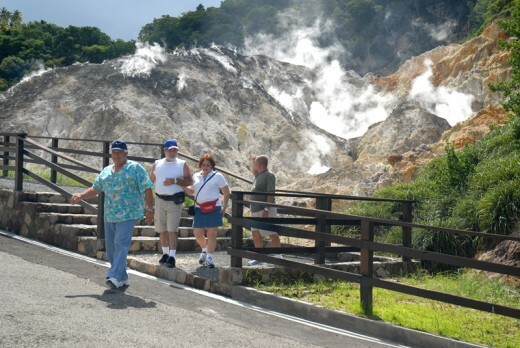 We ensure that you visit all the attractive sites in St. Lucia such as the Sulphur Springs, the world’s only drive-in volcano, The Diamond Falls and Botanical Gardens, The Toraille waterfall, Pigeon Island national park, our beautiful beaches, ATV tours, the popular Rainforest hike, Climbing St. Lucia’s Twin Peaks ( Petit Piton & Gros Piton) A breathtaking Zipline Adventure, an unforgettable tour of the Fond Doux plantation and Hotel Chocolat. 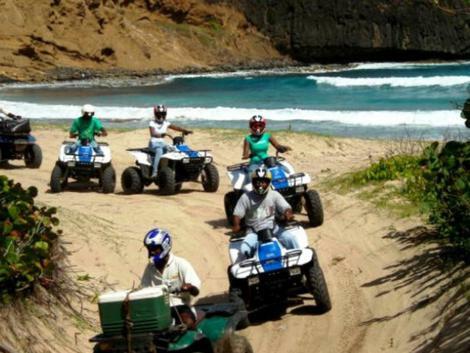 We also take you on our unique personalized tour, a tour of the beautiful town of Soufriere, the Rhythm of rum tour, and the Sugar mill trip at Balenbouche Choiseul. 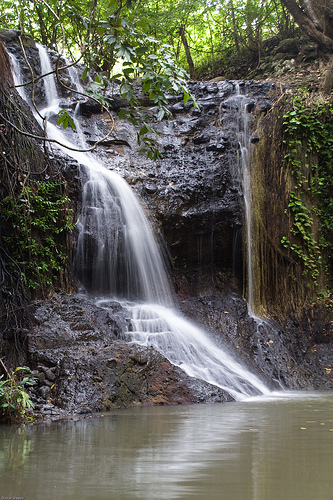 You can also experience an unforgettable half day sailing and snorkeling along the West coast of St. Lucia, experience the Anse la Raye seafood fiesta or take a walk on the Tet Paul Nature Trail. 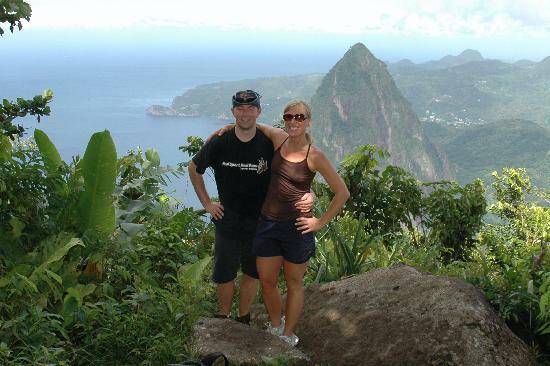 We provide any tour at your request to ensure that your stay in St. Lucia is not only enjoyable but also stress-free. We provide duty-free shopping trips, breakfast, lunch and dinner trips to various highly recommended hotels and restaurants in St. Lucia. Our Airport transfer services are very reliable and efficient. Contact us for bookings and any more information you may need.